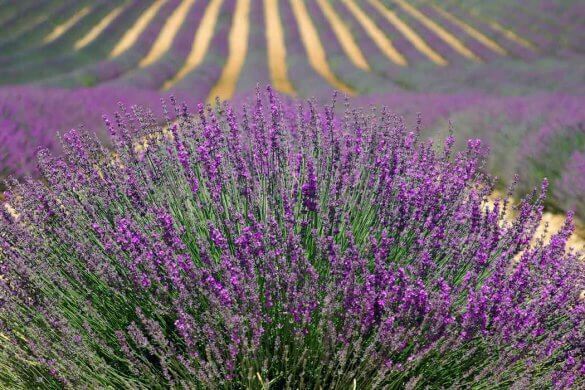 India is endowed with numerous natural elements that are widespread all across the country. 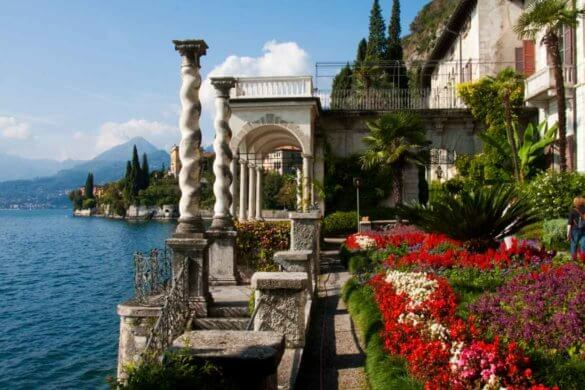 Mountains, lakes, valleys, rivers, oceans and hills are all part of the charm. 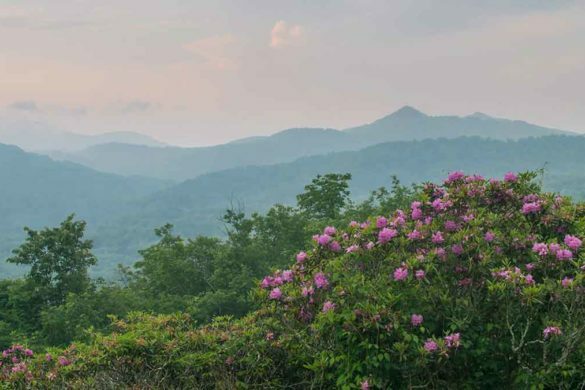 It is also the home of many stunning gardens and landscape vistas spread across the country. 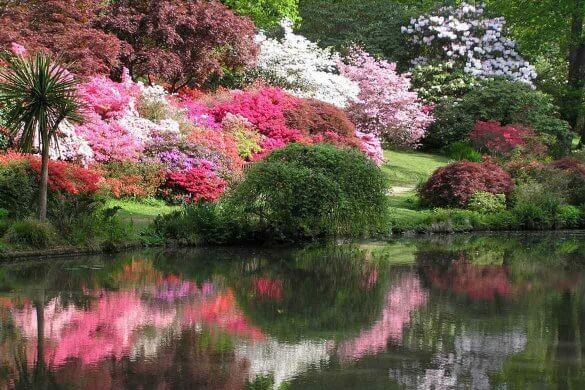 Here are 10 beautiful and alluring gardens in India worthy of a visit. 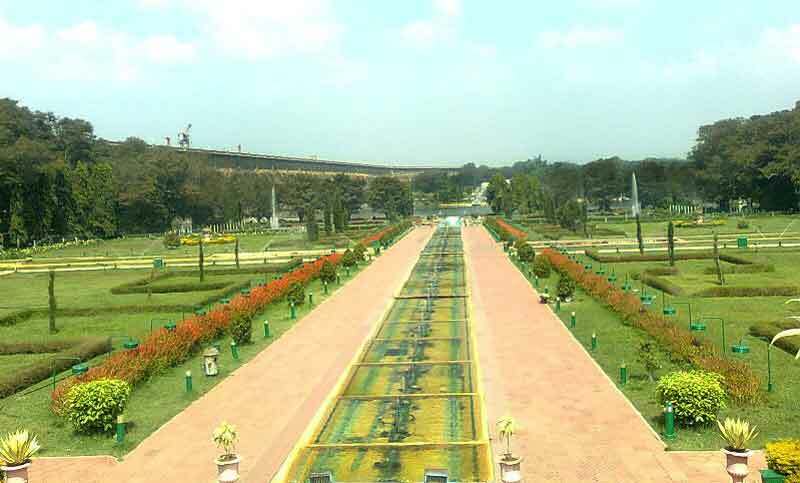 The garden in Brindavan is a world-famous tourist spot and very few are not familiar with this name. This amazing piece of man made art is spread over 60 acres and is built by the legendary engineer Sir Mokshagundam Visvesvaraya. Songs have been written in praise of this rooftop garden and people have claimed that this is a must visit spot in Karnataka. 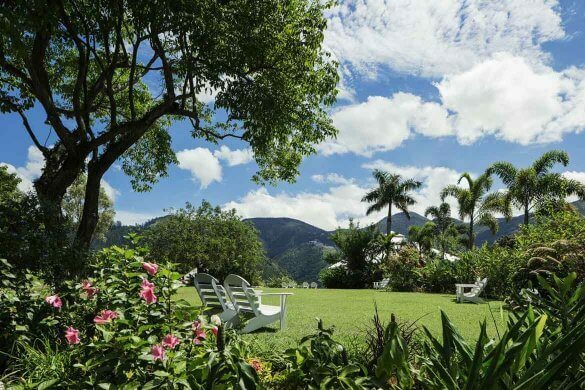 Tick this garden off your travel list as soon as possible. 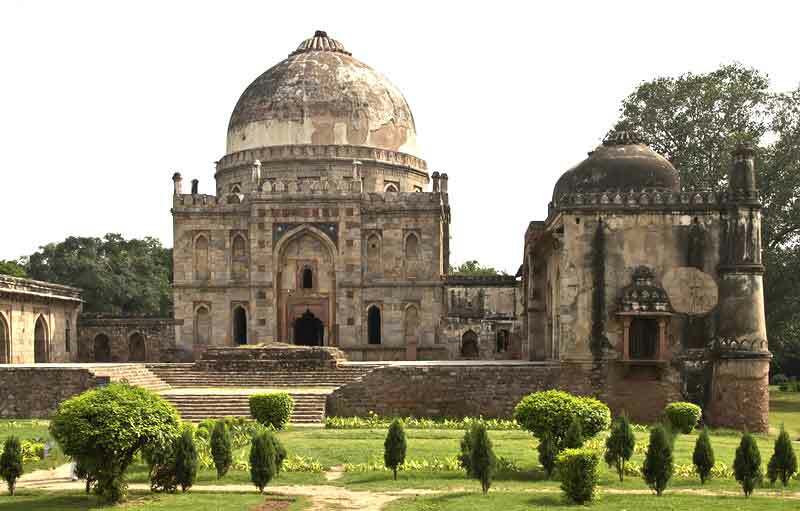 The Lodhi garden was built by Ala-ud-din Alam Shah and can be claimed as one of the most famous spots in Delhi. The specialty of this garden is that the architecture is portrayed in both Hindu and Islamic styles. Locals in the area are seen walking in the garden both early morning and often in the evenings. 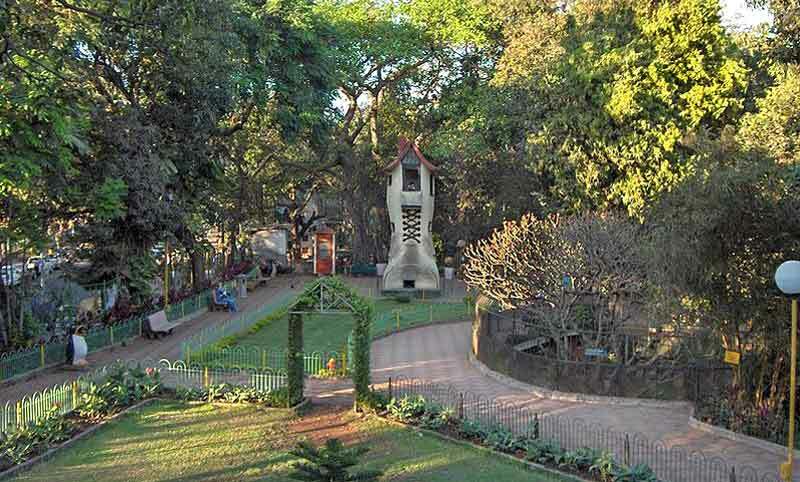 Spread over 40 acres, the rock gardens are sure to leave you amazed with the sculptured statues and the lush green surroundings. 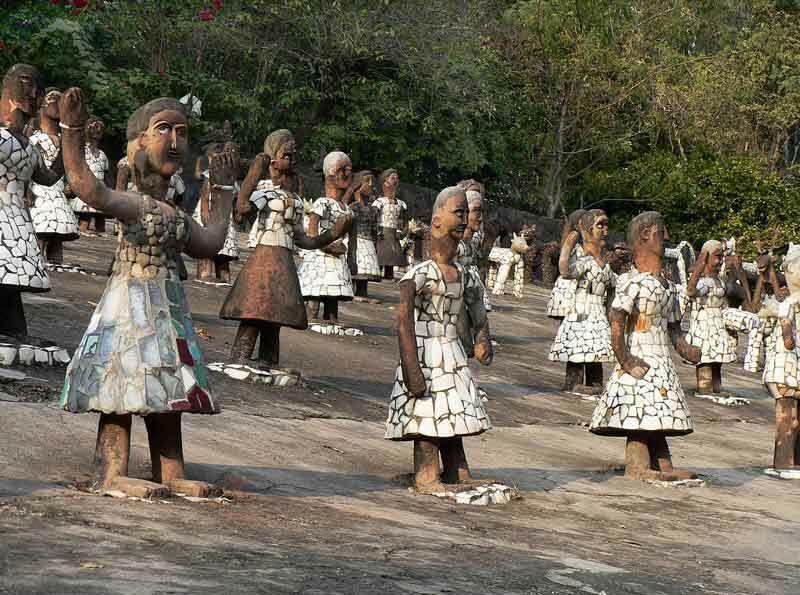 This garden was built by a government official named Nek Chand in 1957. 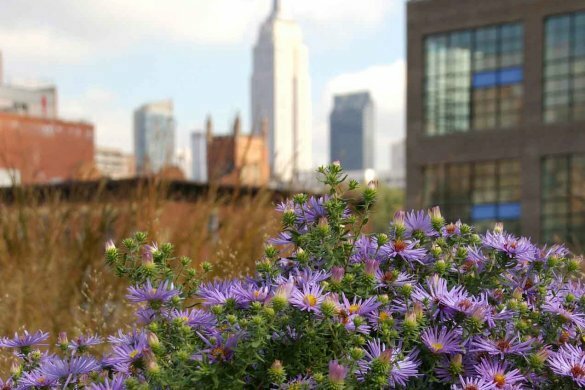 You might be surprised to know that most of the architecture present inside the garden is sculpted using scrap or waste materials. If you love water and waterfalls, the place will be of great interest to you. Several waterfalls in the garden are man-made. 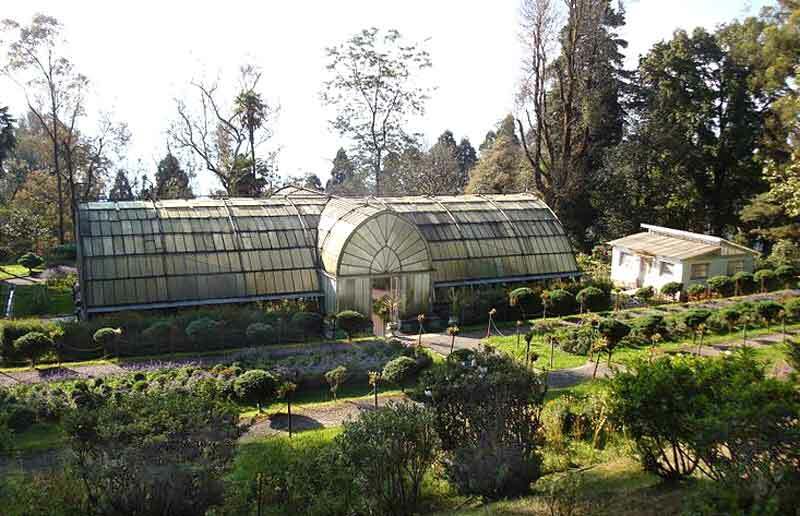 Located in the hill slopes of Darjeeling, this garden is a stunning piece of art that is sure to leave you mesmerized. 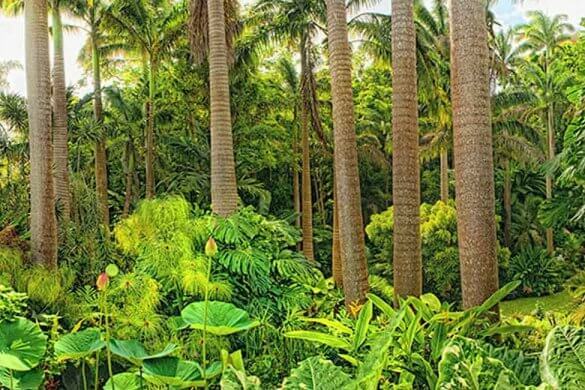 The garden was built during the British rule in India and efforts were made to study the flora of the area. Darjeeling is a place where no man can ever be disappointed. When you pack your bags and plan a trip to West Bengal, do remember to visit this one. What can be more beautiful than a garden that is perched on the top of Malabar hills and overlooks the vast Arabian Sea? Well, the sight of the setting sun or simply walking around this place will transform your inner being. Make sure to walk hand-in-hand with your beloved and make the most of the moment. 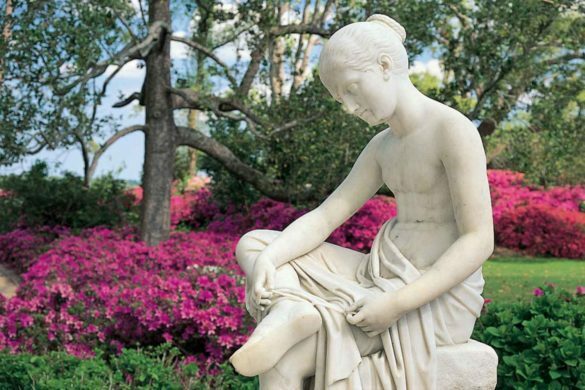 What is the city of gardens without a few masterpieces in its heart? 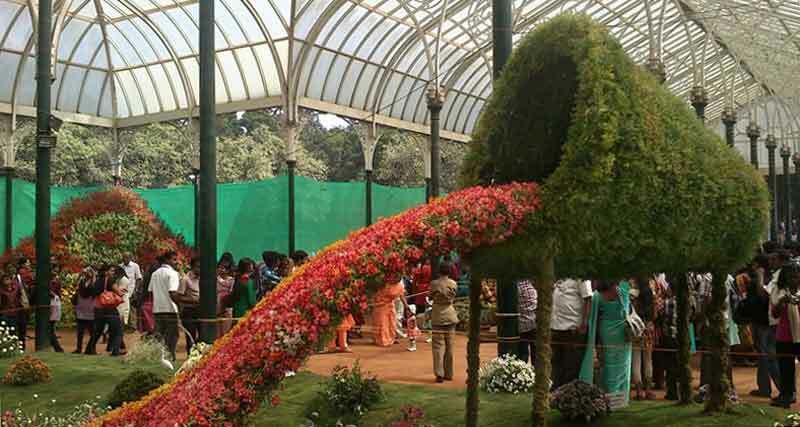 Lal Bagh garden is a classic example of the beauty of the place. 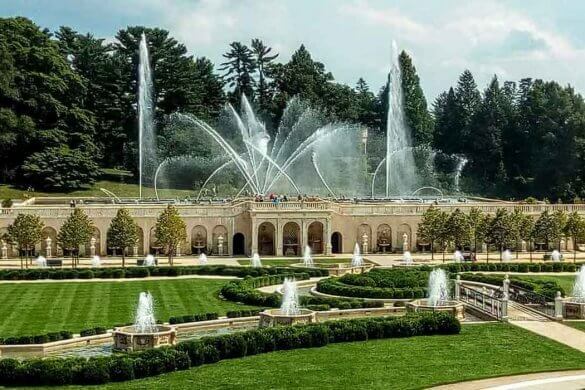 The garden has a glorious history as it was started by Hyder Ali and finally, his son Tipu Sultan completed the construction. 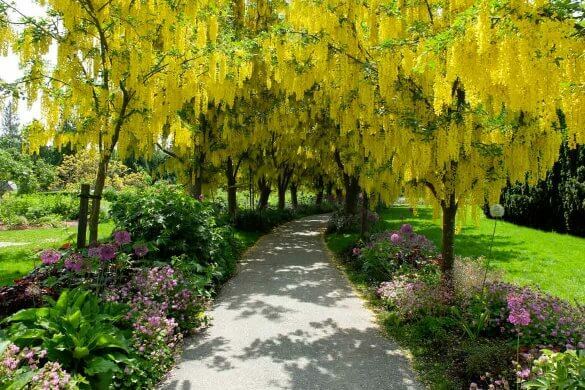 The nature lovers will fall in love with a place like this. 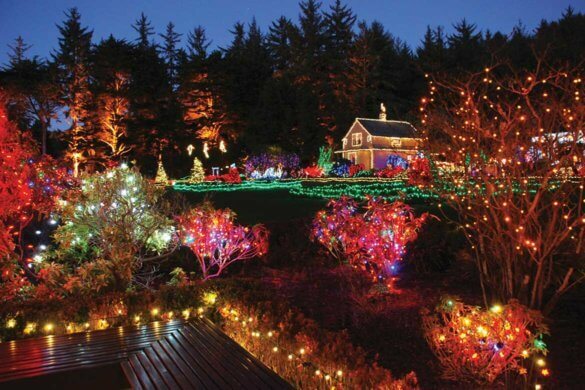 The best time to visit is when the garden hosts a show every year. 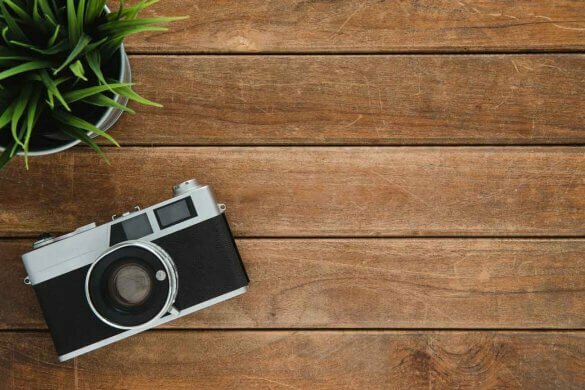 Remember to carry your camera because the largest collection of tropical plants awaits you here. 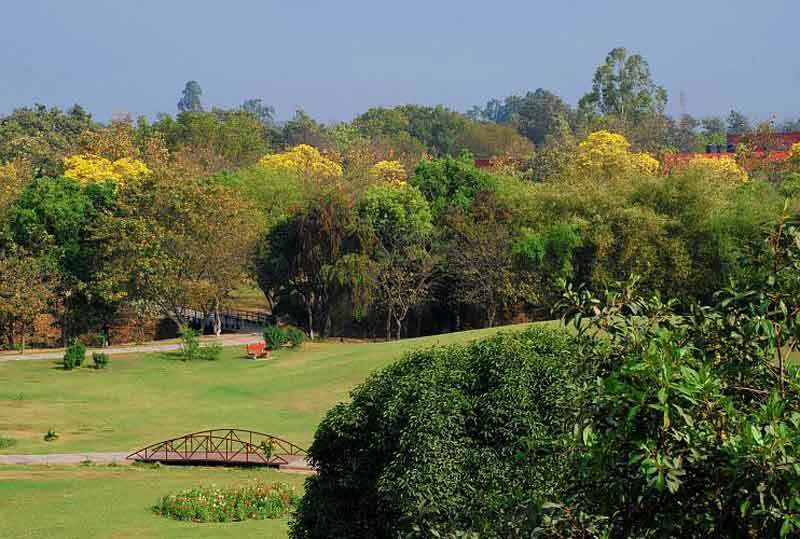 Amidst all the pollution and dirt of the city, the Leisure Valley in Chandigarh is like a breath of fresh air. People come here regularly to relax and spend quality time. Owing to its natural beauty and clean environment, it is often claimed to be the lungs of the city. 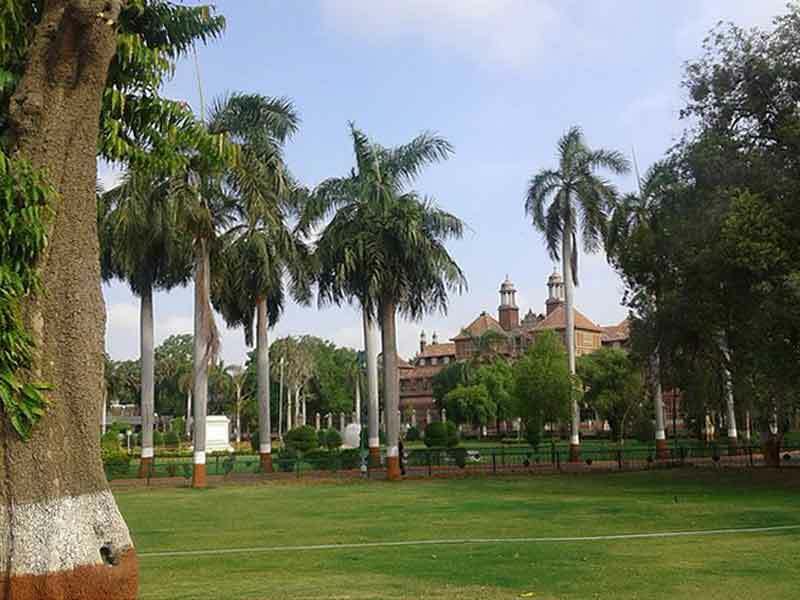 This garden was gifted by Maharaj Sayaji Rao to the residents of Vadodara back in 1879. 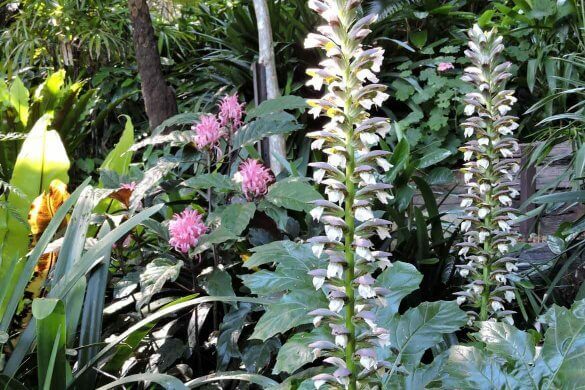 The myriad species of plants and flowers are the most attractive feature of this garden. It also covers an area of approximately 113 acres. 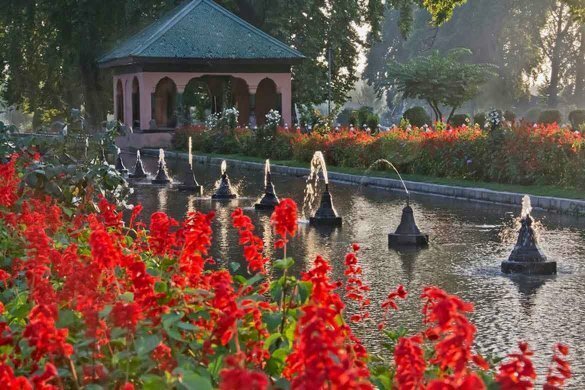 This garden is maintained by the government and its beauty attracts tourists from all parts of the country all throughout the year. Built back in 1619, the Shalimar bagh is one of the examples of Mughal gardens in the country. 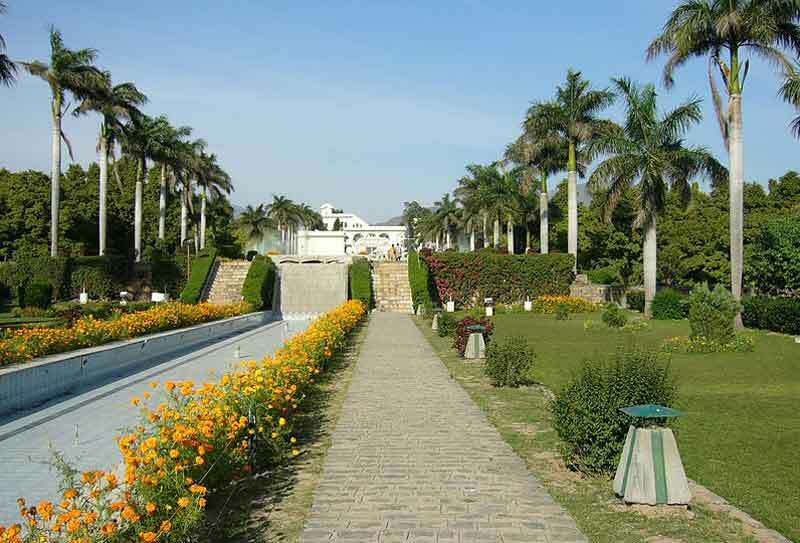 During the rule of Emperor Jahangir, this garden was a token of love for his beloved wife, Nur Jahan. The term Shalimar translates to place of love. 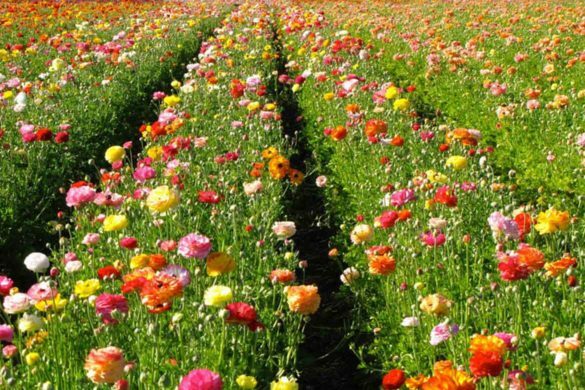 The flowers, plants and the mesmerizing environment make it a must visit place. If you are planning a vacation here, check out these other popular places in Kashmir. Some people love to travel to different places. Rohit is one of them. He explores different locations and their culture. He shares his travel stories at Trans-India-Travels.